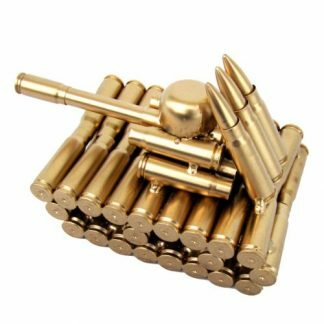 Give a firearms enthusiast a lot to be happy about on his or her birthday with this ultimate firearms car holder/organizer. Its universal size is guaranteed to securely keep firearms in place. 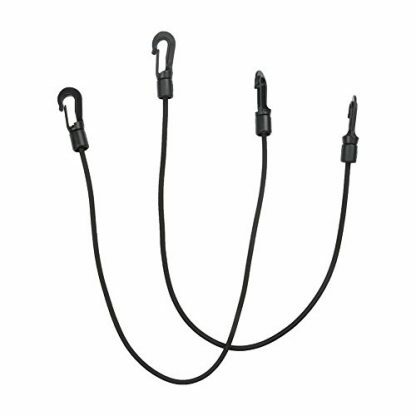 The durable materials it’s made from is sure to make your gift last really long too. If you want to give something unforgettable, then here it is. 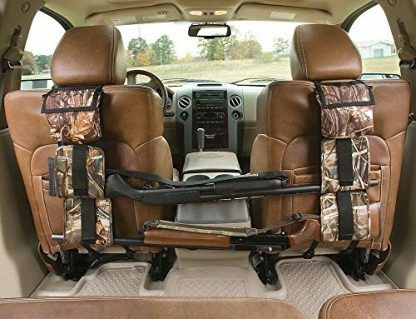 Do you like to go hunting but have a hard time packing up your guns and gears into your vehicle? 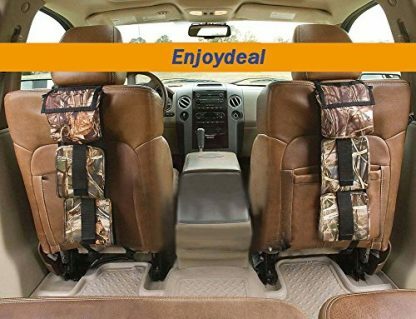 Here is a space saving solution that can give you not just an organized way of keeping your hunting gears secure and in place, but also freeing up ample seating space for your hunting companions. Because, as the cliché goes, the more the merrier, right? 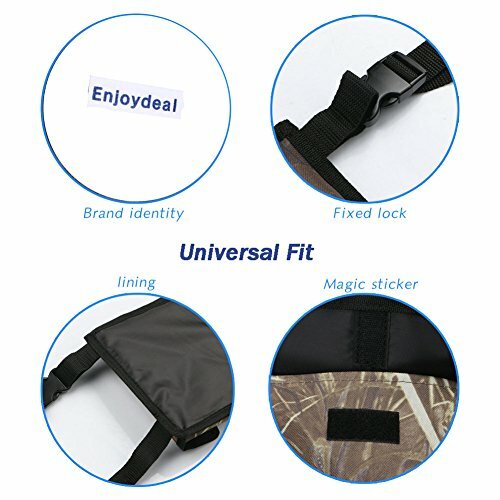 Enjoydeals’ Universal Fit Gun Sling Holder provides a safe and convenient way to store your guns. 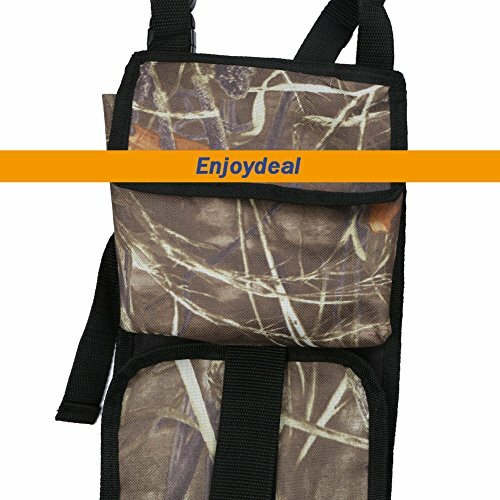 The gun sling holder can hold up to two shotguns, scoped and un-scoped rifles, or any long gun easily and securely. 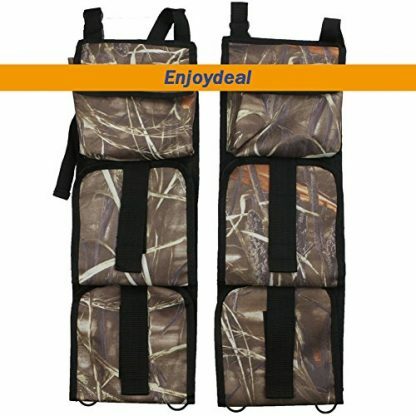 It is made with rugged and durable 600 Denier oxford polyester cloth with padded sleeves and non-slip lining, and comes in a camouflage reed design. It has a convenient rear pocket for small hunting gears. The gun sling holder uses two adjustable straps to mount the firearms and bows to the back of the front seats of trucks and SUVs for a safe and secure transport of your firearms. And it features durable bungee cords and straps that securely attaches the gun sling holder around the head rest and under the seats to prevent it from moving around and swinging. This gun sling holder is a great way to transport your guns to and from the hunt. It is indeed a one size fits all wonder. 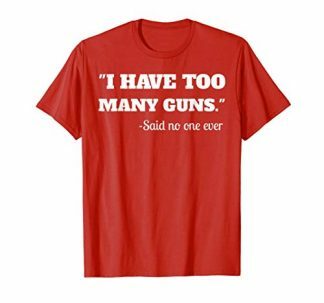 This is also a great gift to any gun loving hunting enthusiast friend or family. 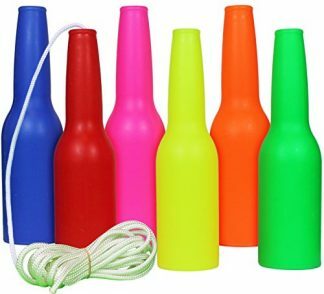 With its quality and durability, this gift will really last a long time.